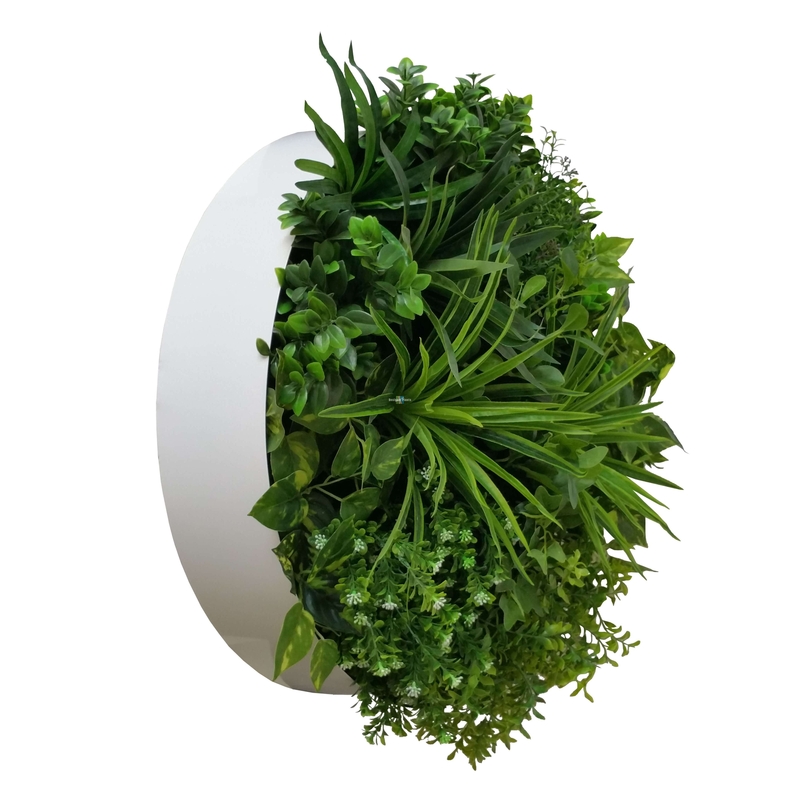 Stunning bespoke & handmade green wall circles. 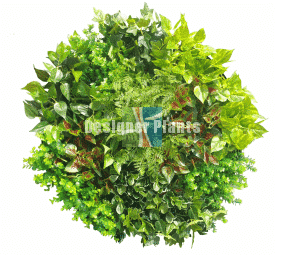 Stunning 60cm (diameter) Artificial Plant Wall Disks – Philodendron and Foliage. 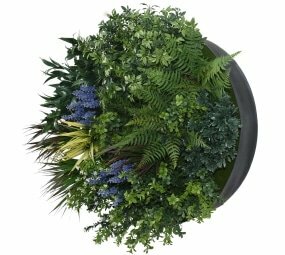 These fabulous looking decorative disks can be used to enhance any wall or even as a centrepiece on a table to add greenery that won’t die. 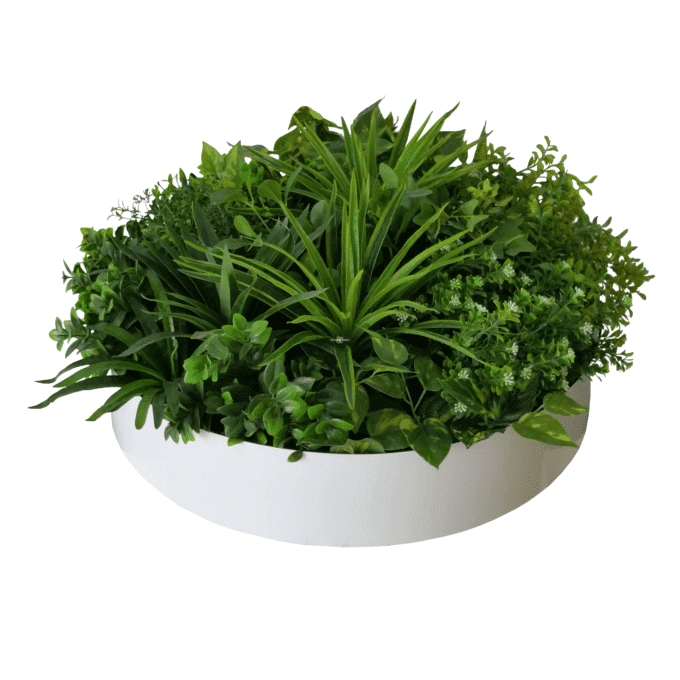 The disk is reasonably light-weight (around 8kg). If you have any questions please make contact so we can provide advice on the recommend fixing approach. 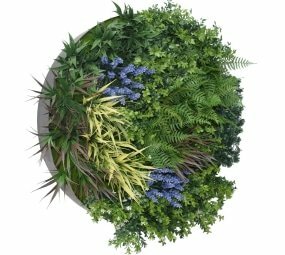 Want to use these disks outside, and extend their life, grab yourself a UV Spray Protector (Made in Australia & Non Toxic).